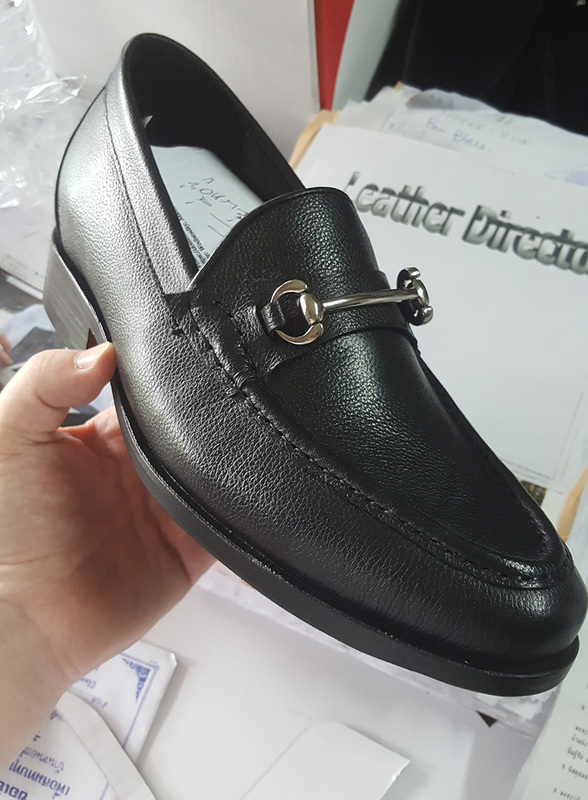 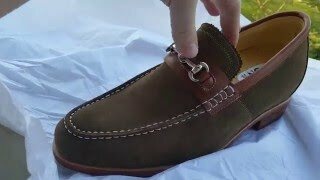 MST Loafer 001 Midsole Tech. 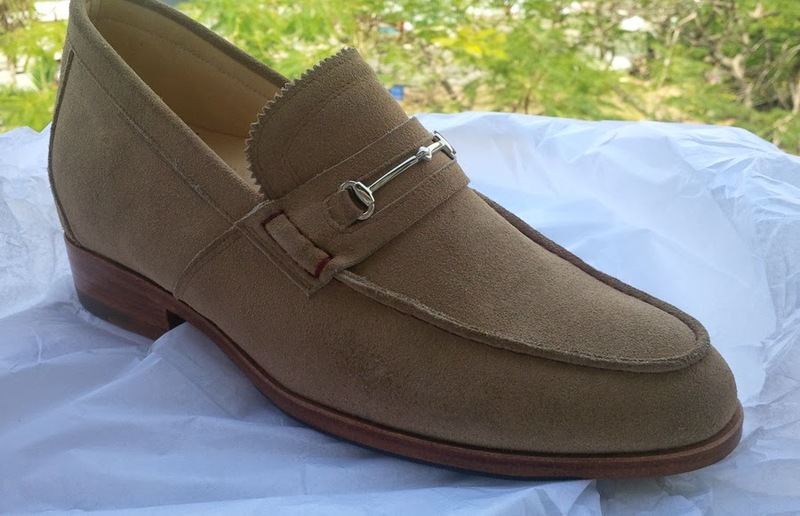 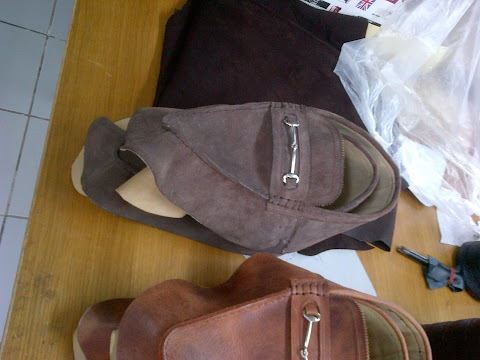 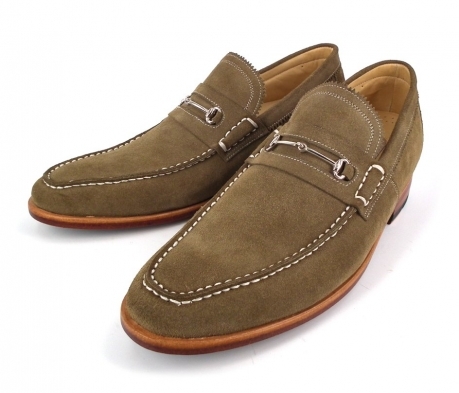 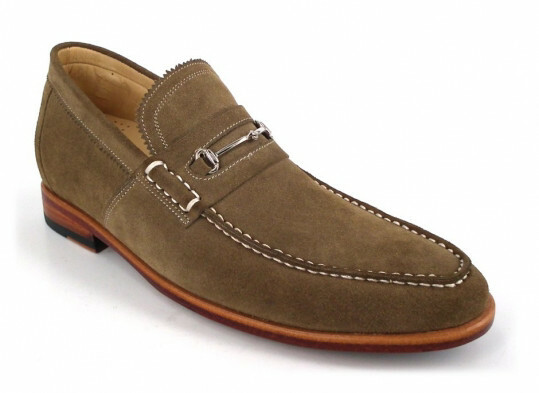 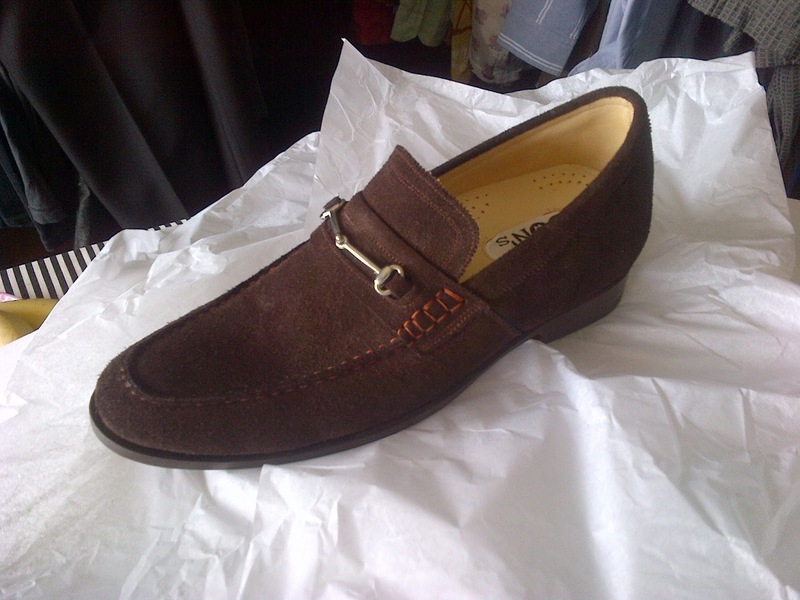 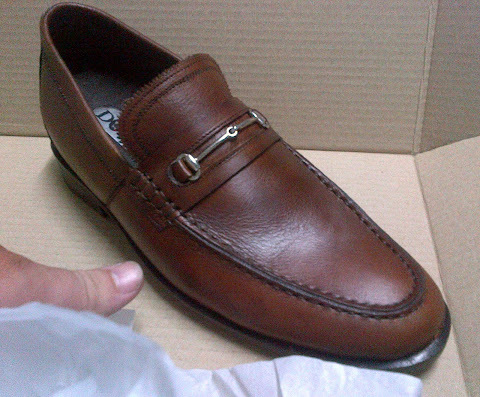 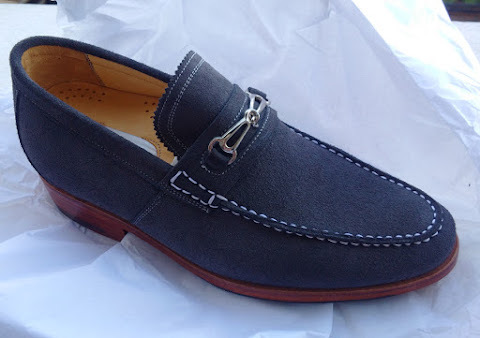 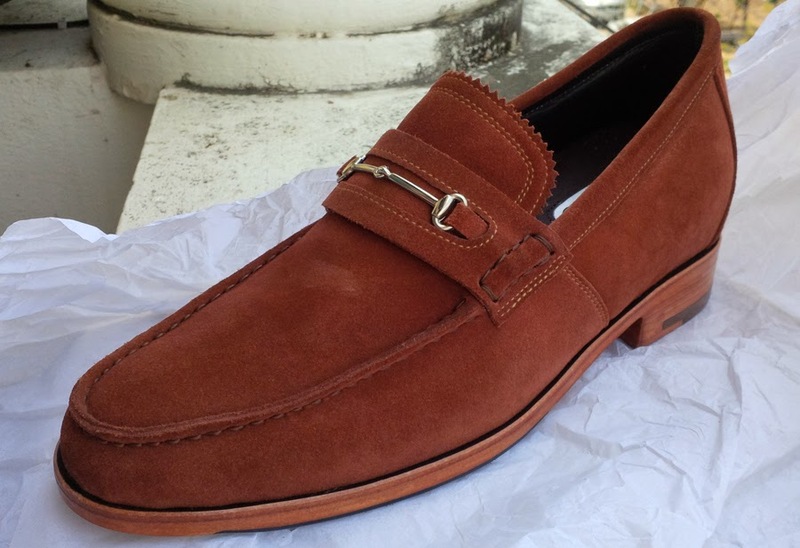 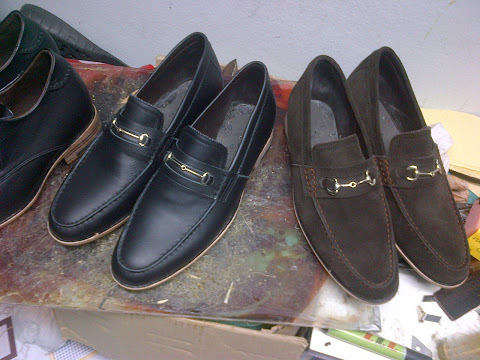 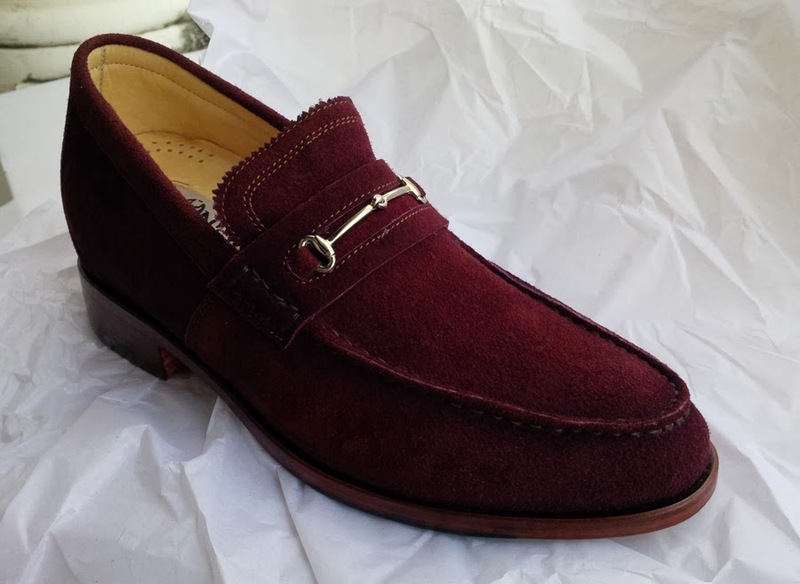 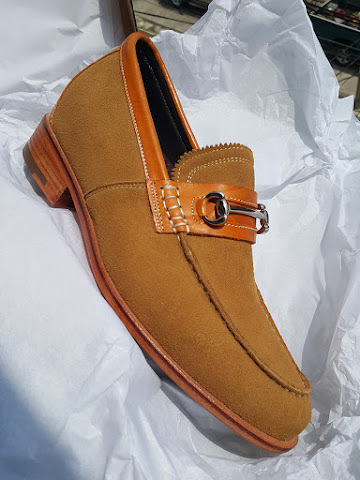 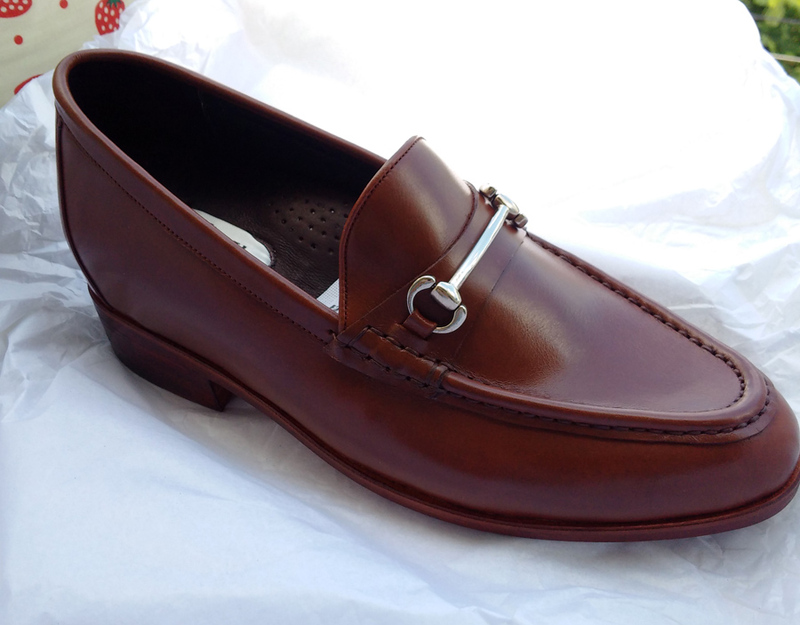 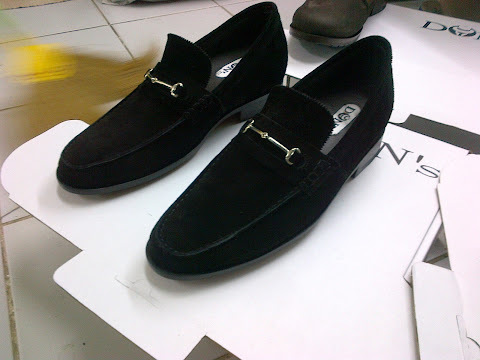 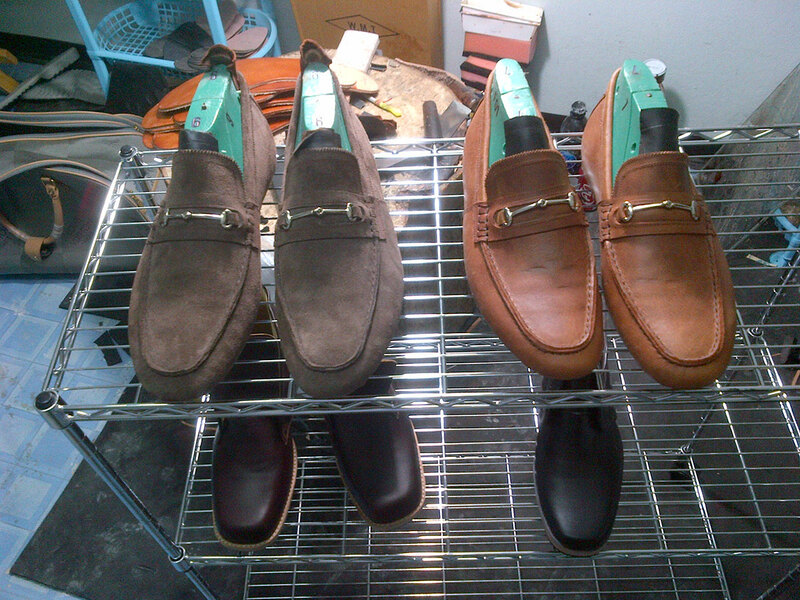 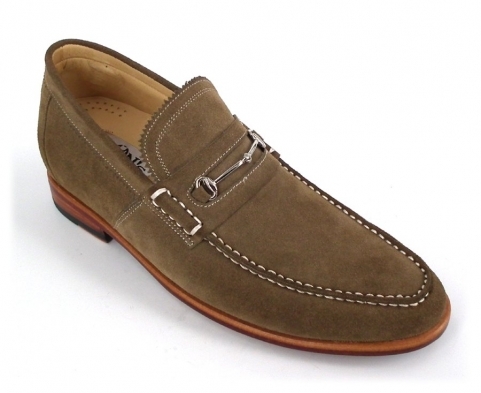 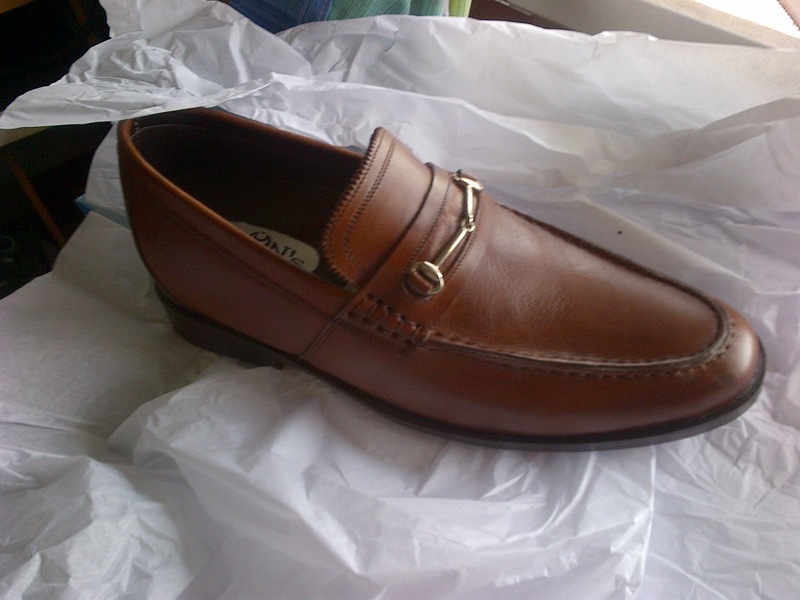 Our first Loafer finally became available in July 2012. 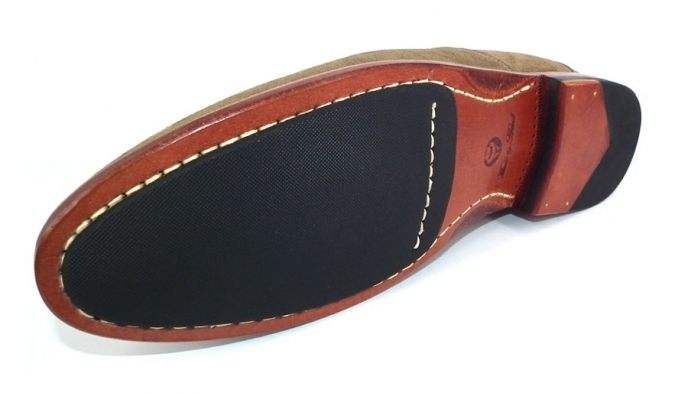 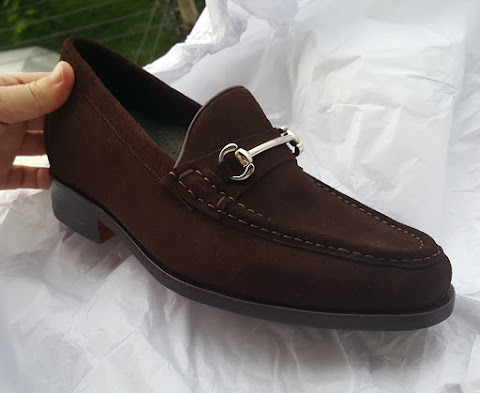 Apologies for the lateness as we are determined to create the perfect summer slip shoe. Its elegance, and most importantly unnoticeable, makes it best recommended to wear with shorts.